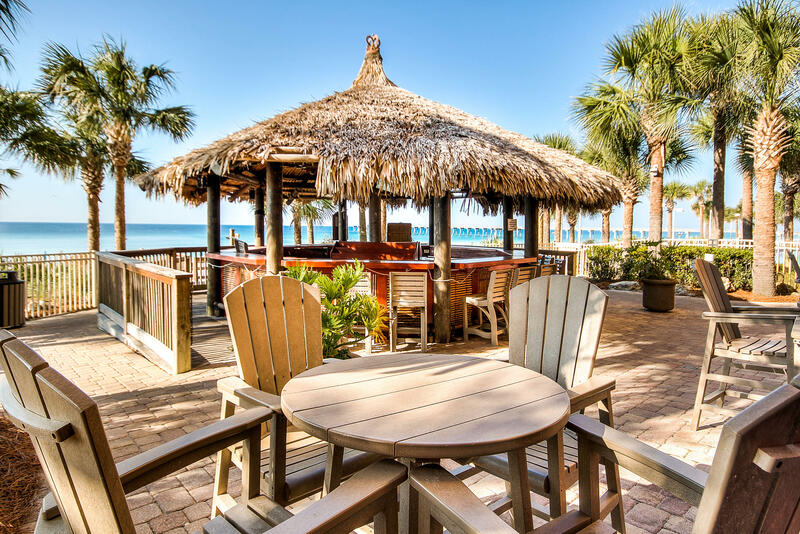 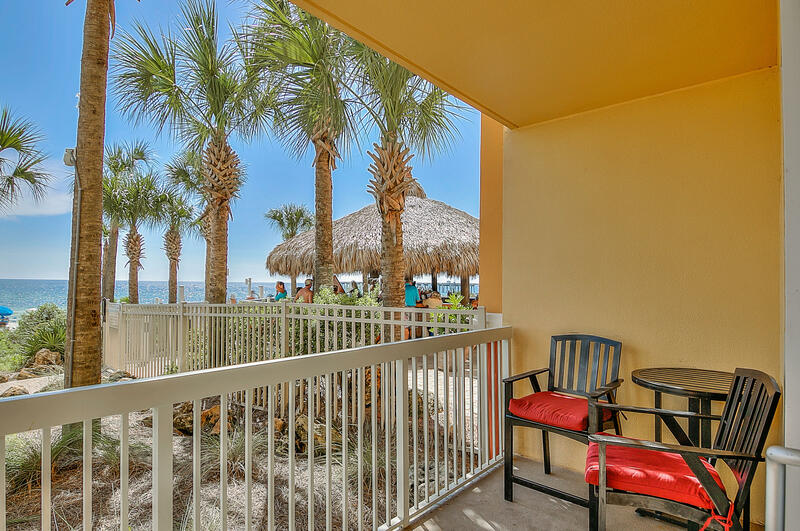 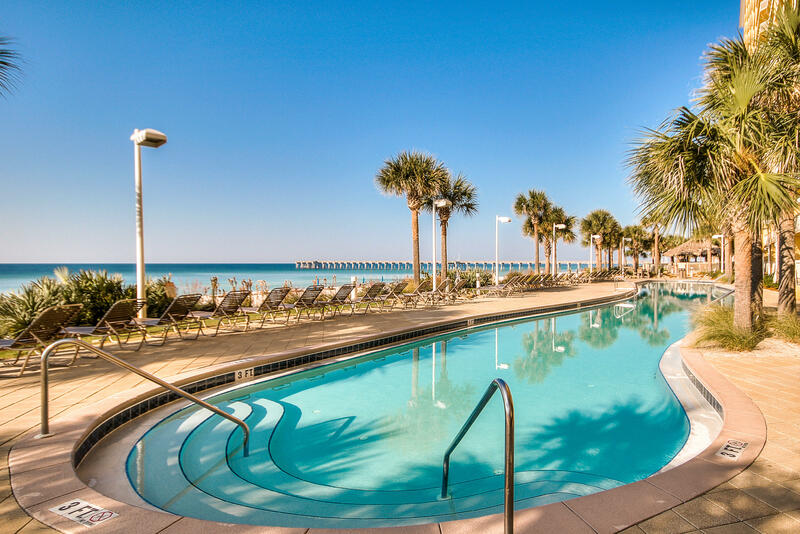 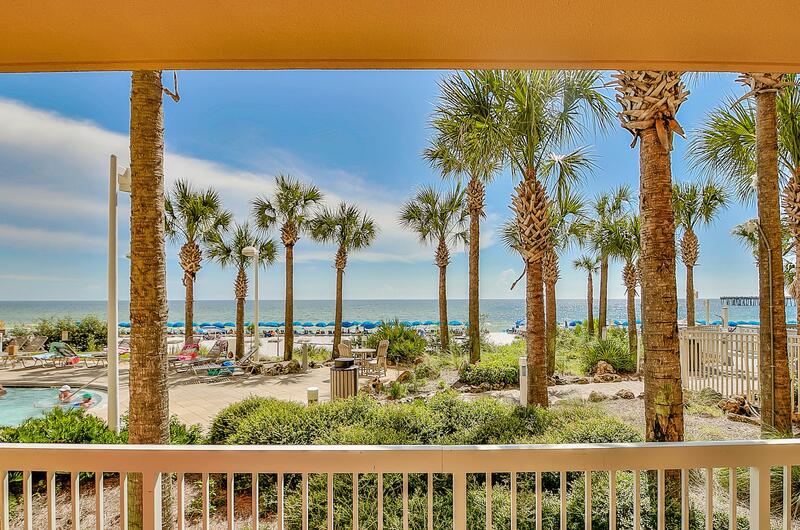 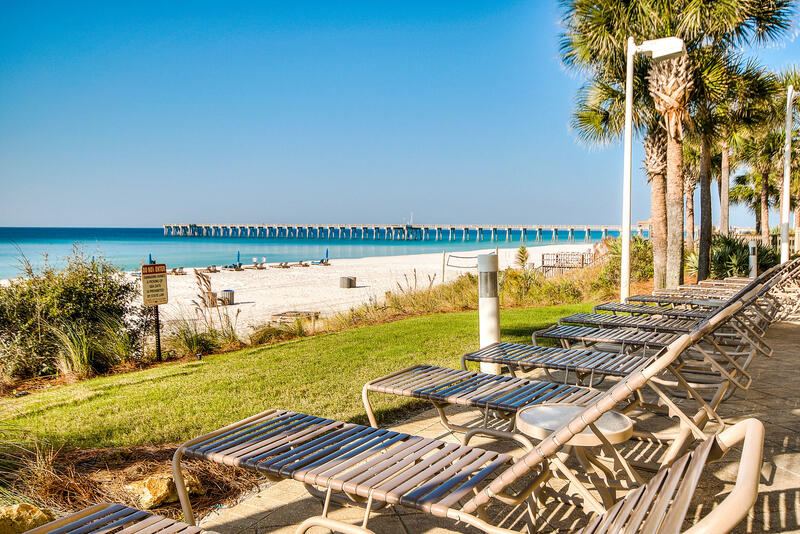 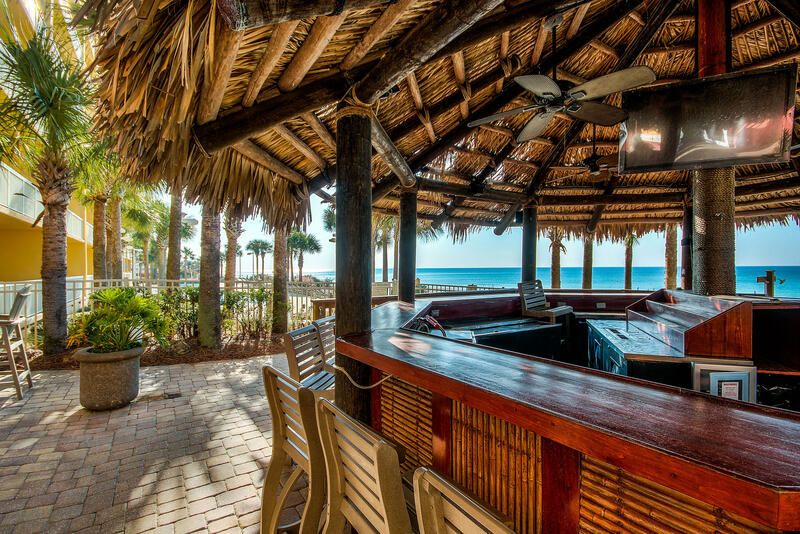 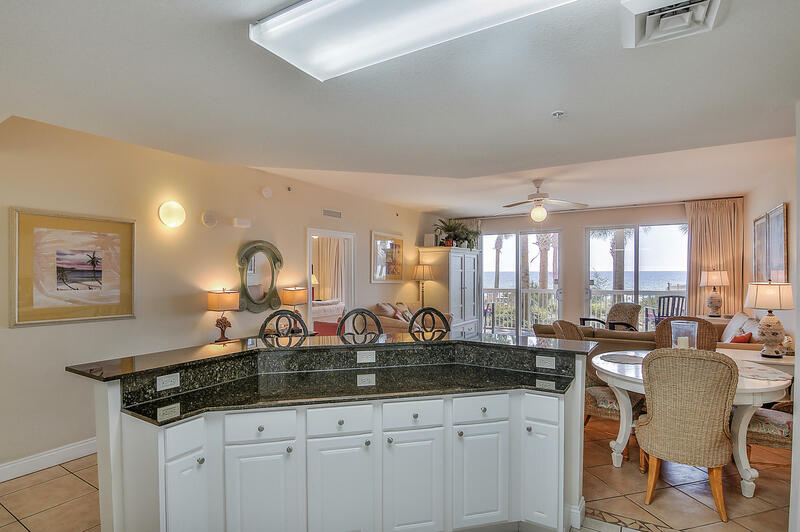 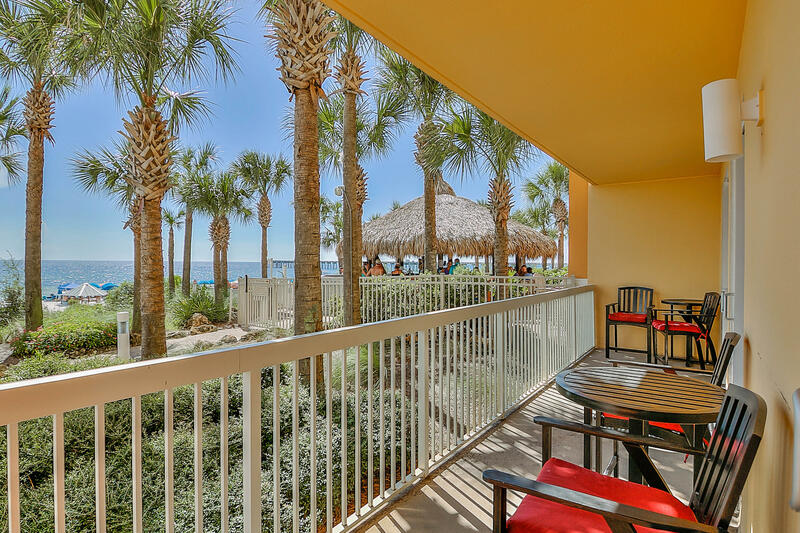 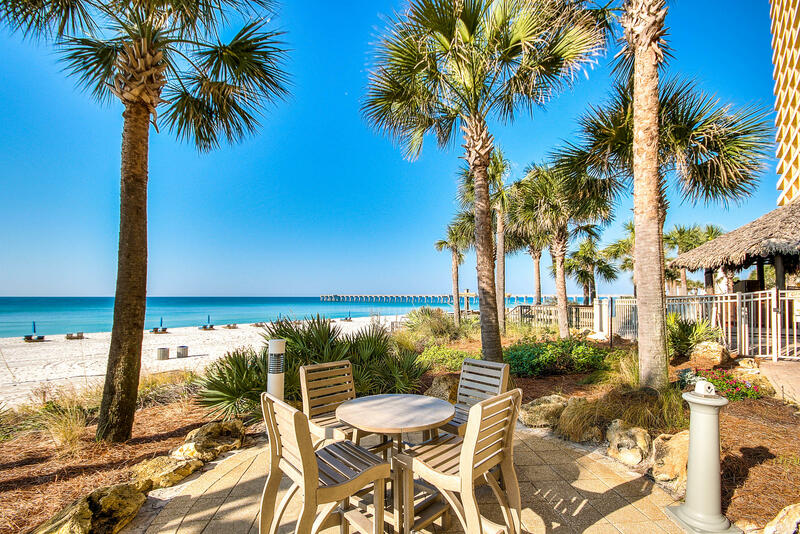 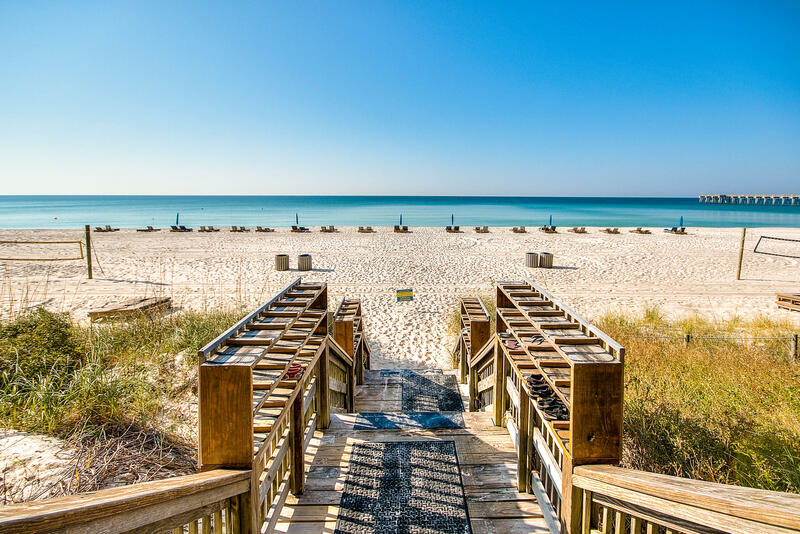 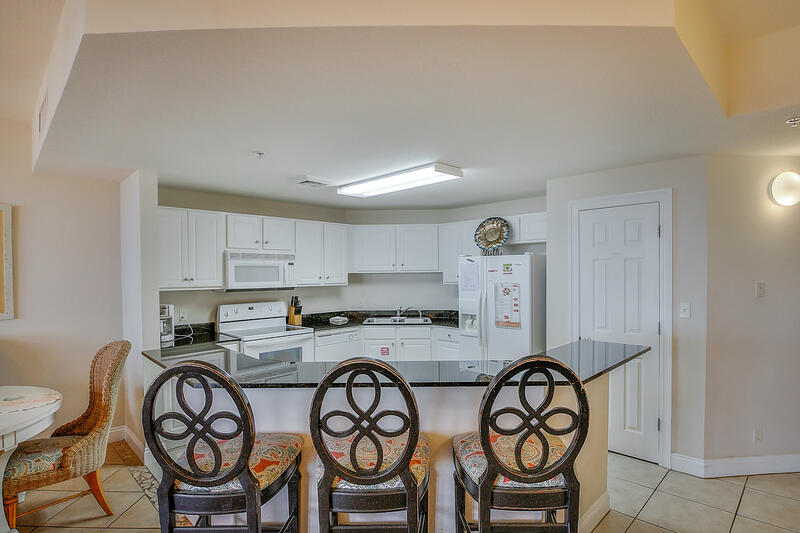 15817 Front Beach Road , #109, Panama City Beach, MLS# 807180: ERA American Real Estate Buy A Florida Vacation Home, Schedule a Showing, Call Brandon Jordan of ERA American Real Estate Today! 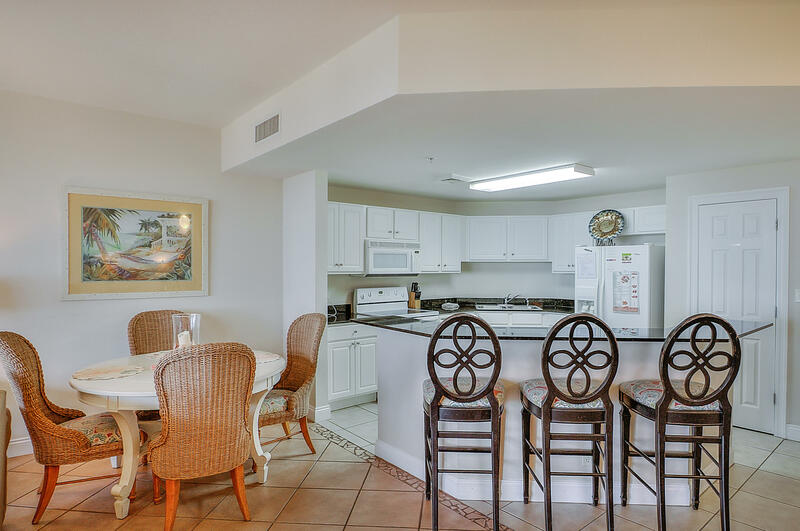 RARE OPPORTUNITY for a 1st floor condo at Calypso with OUTSTANDING rental history! 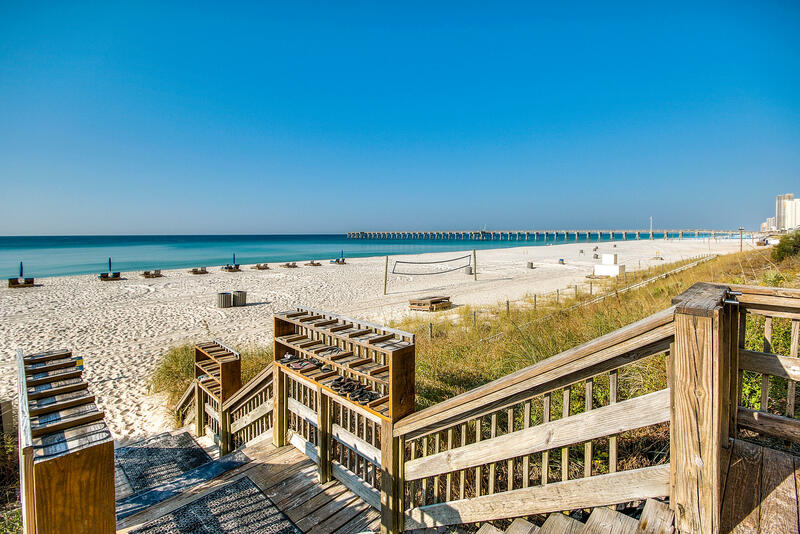 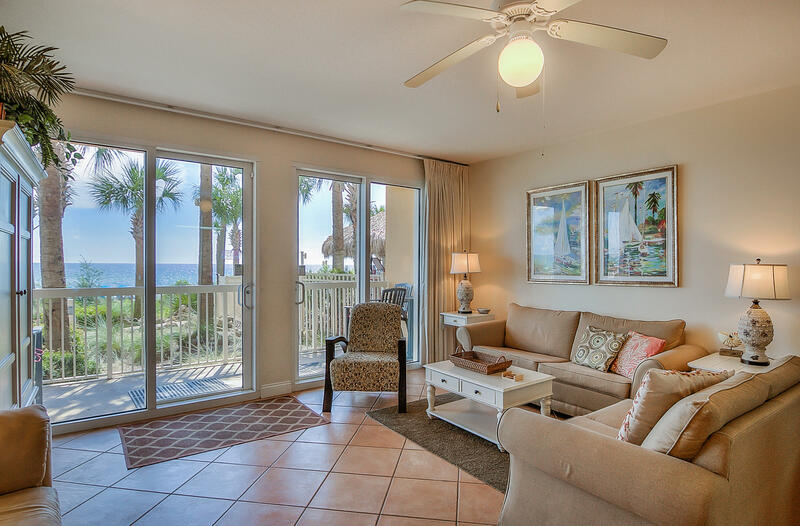 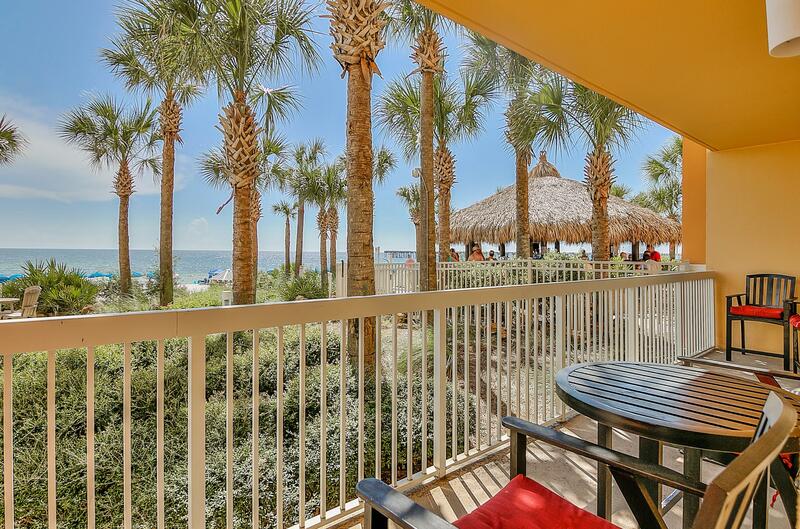 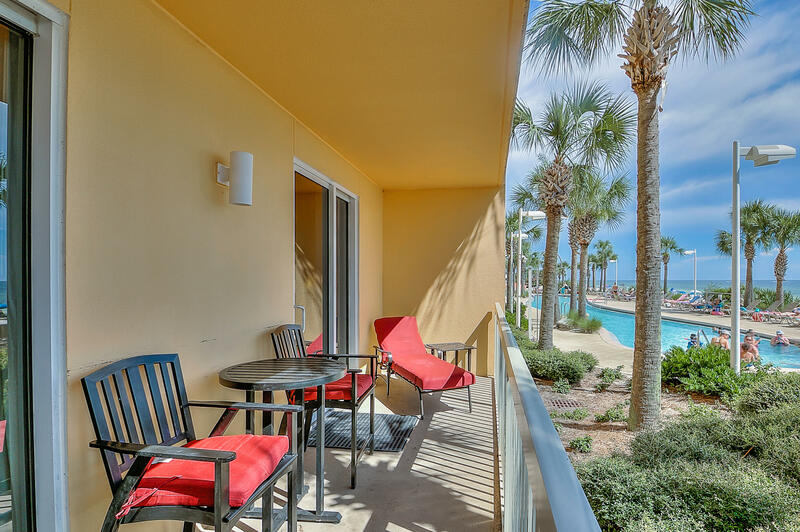 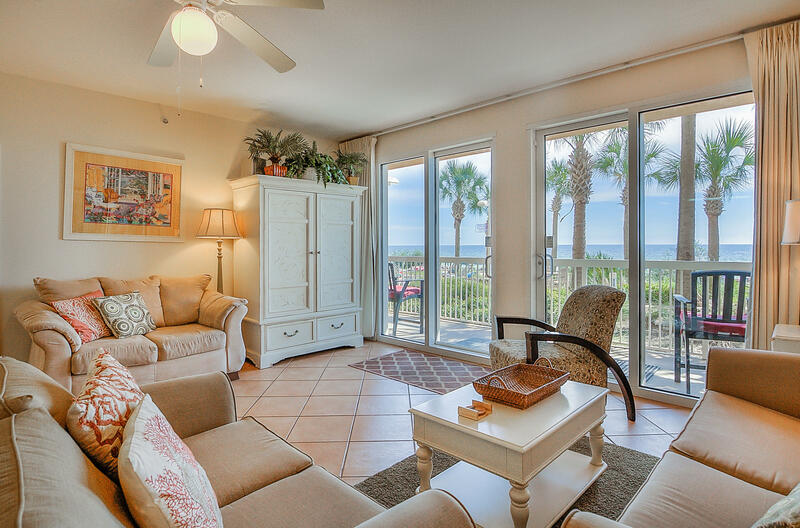 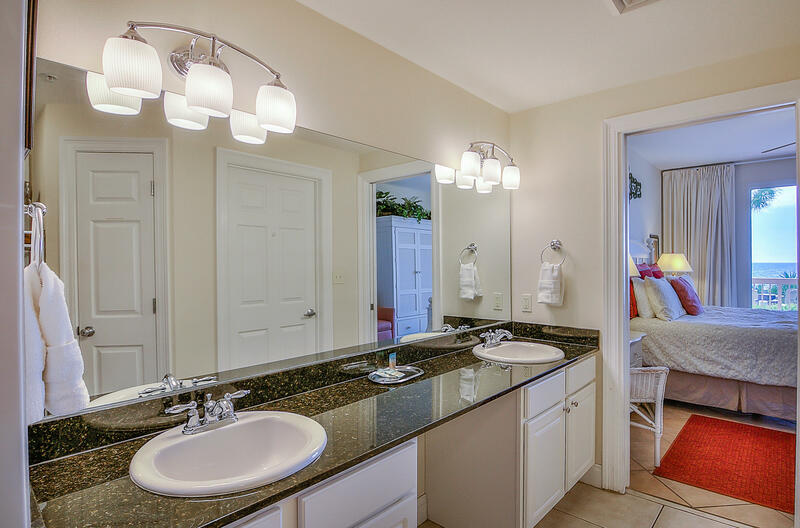 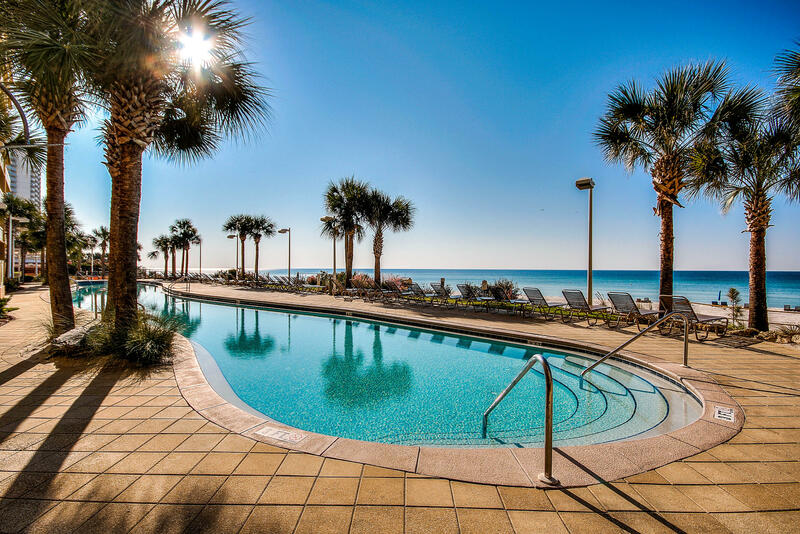 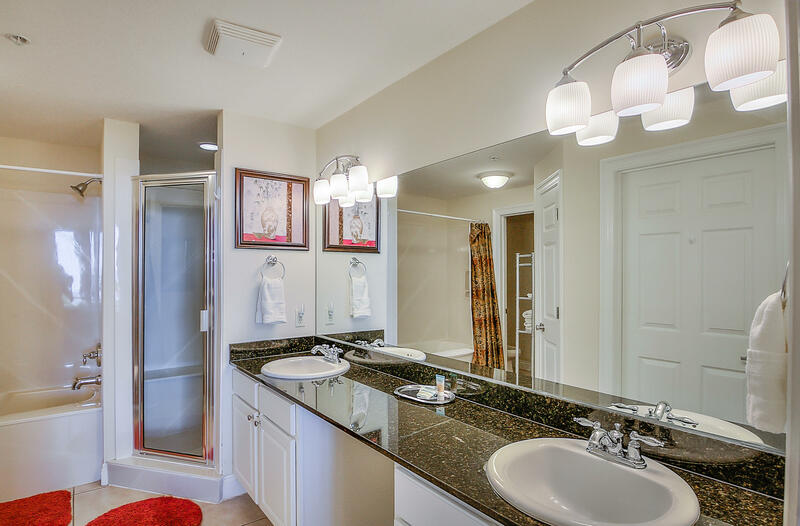 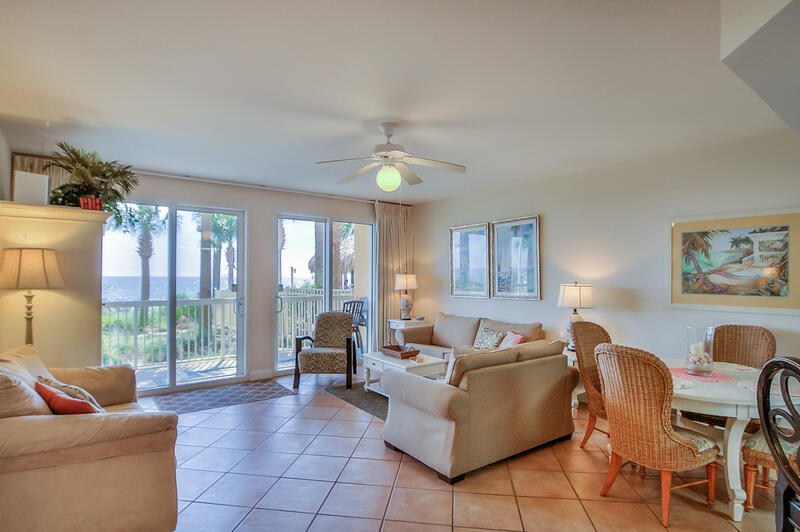 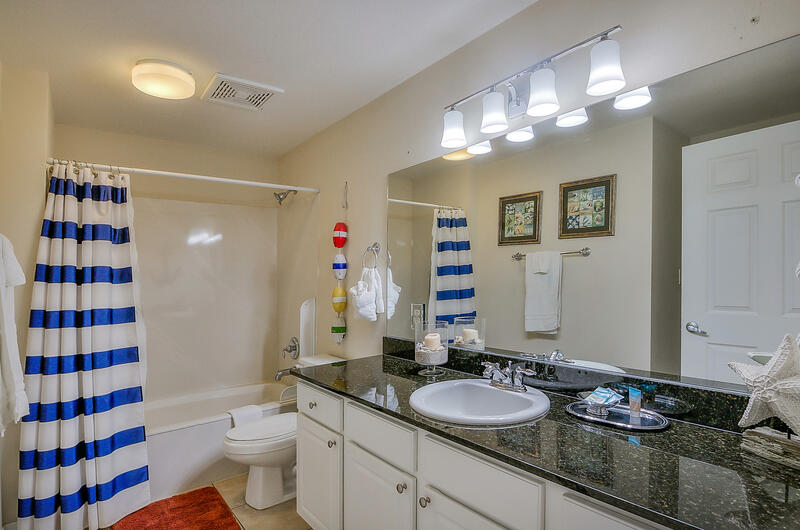 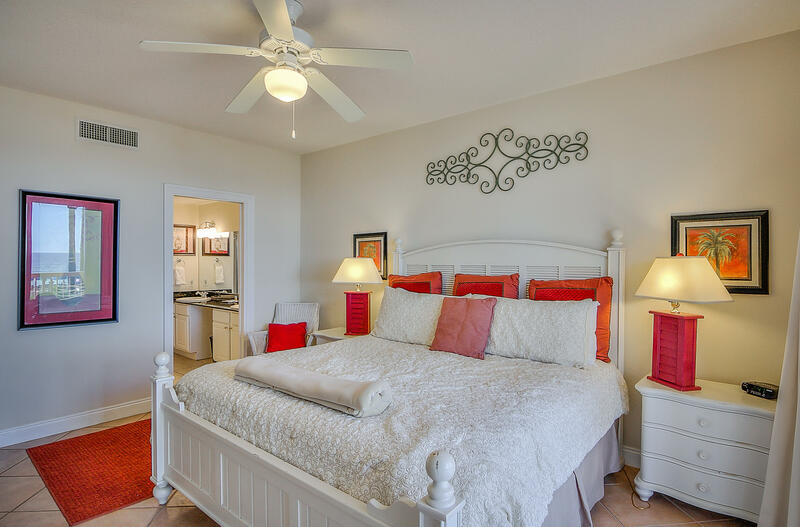 This 2 BR / 2 BA condo is one of the largest two bedroom floor plans in Panama City Beach! 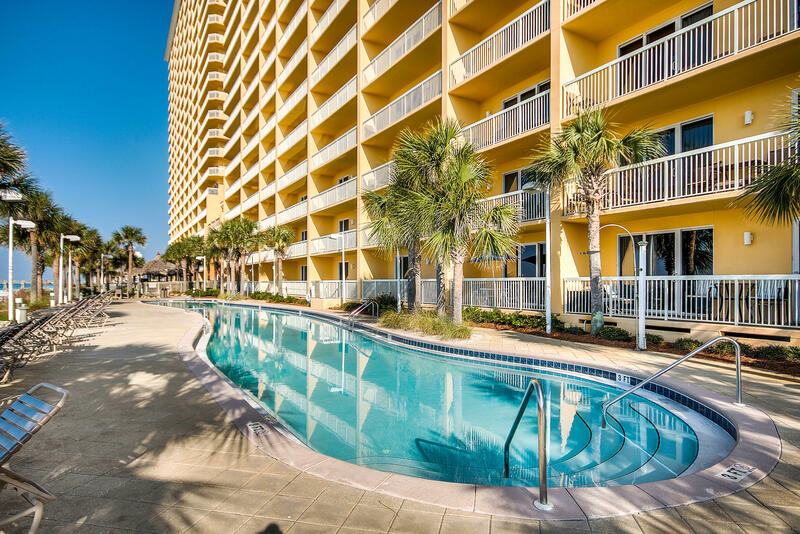 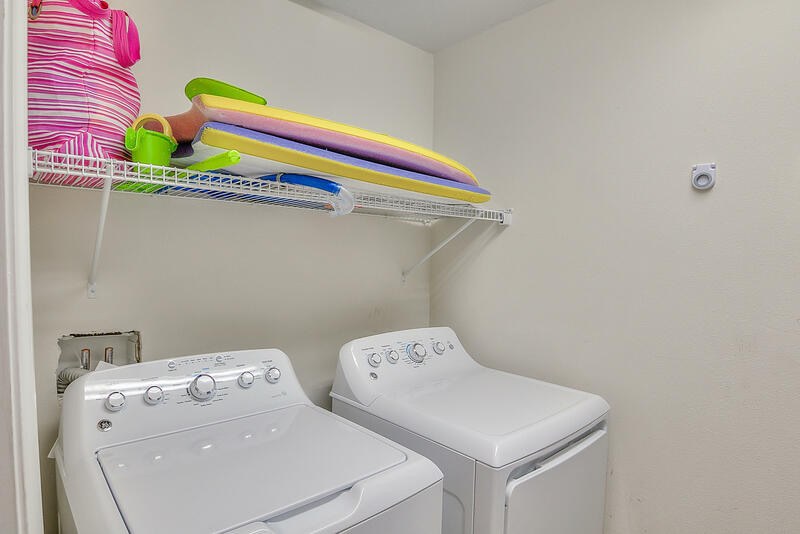 Renters love the convenience of being able to walk out to the pool or beach without having to deal with elevators. 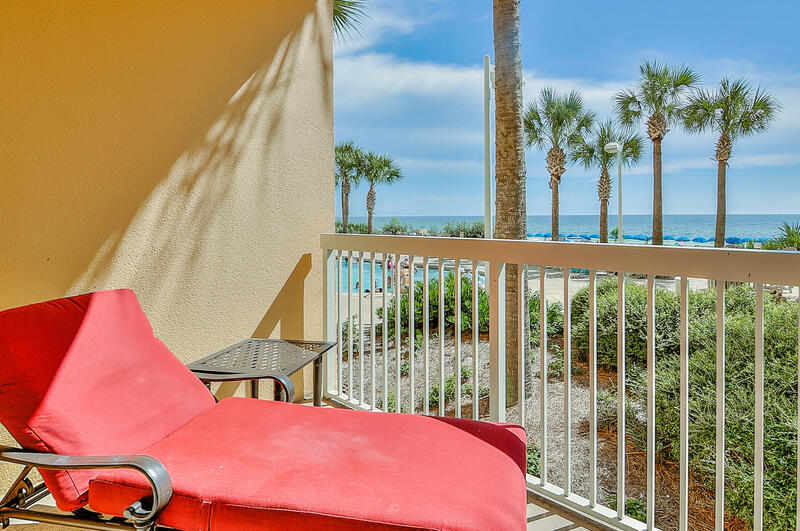 This property also offers supreme convenience for someone who prefers a shorter stroll to Pier Park and other surrounding attractions. 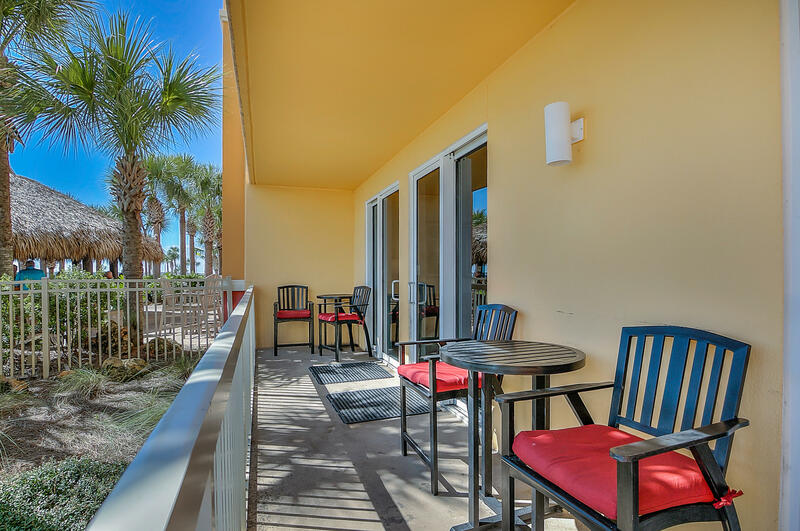 The balcony makes is super convenient to keep an eye on kids at the pool or down at the beach. 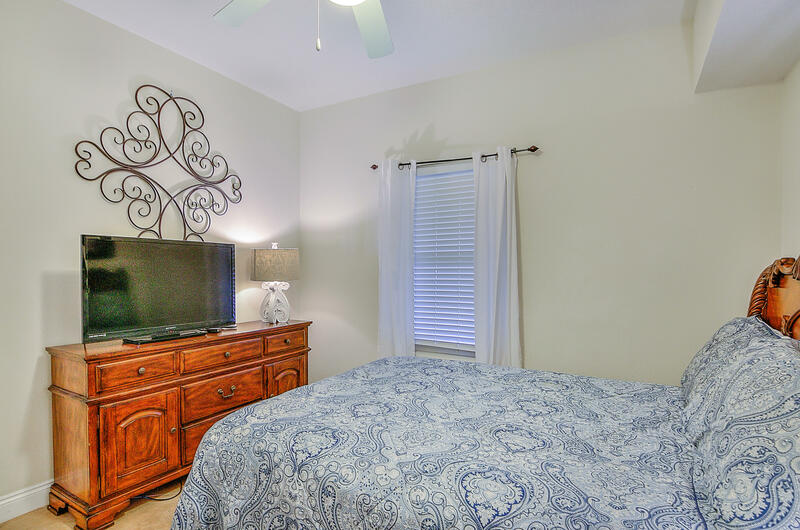 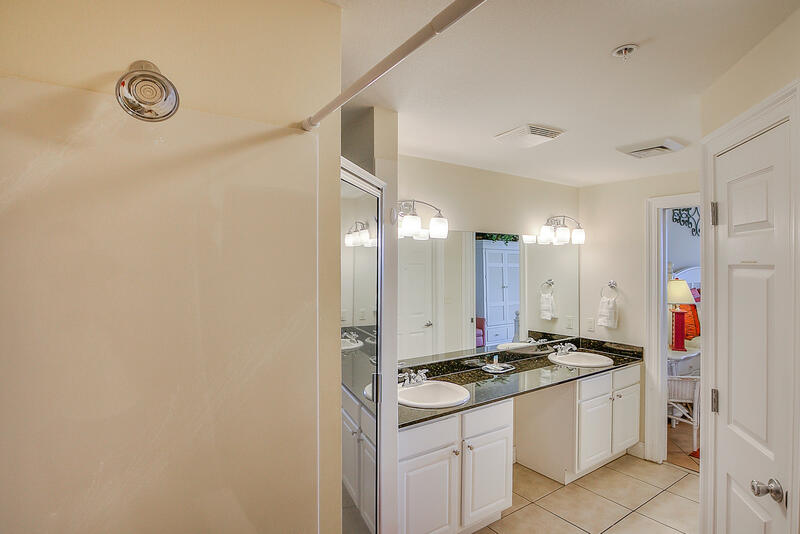 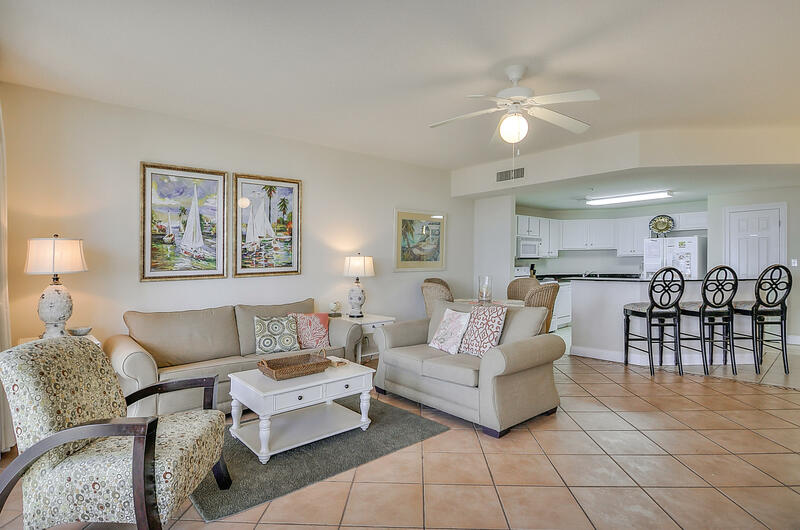 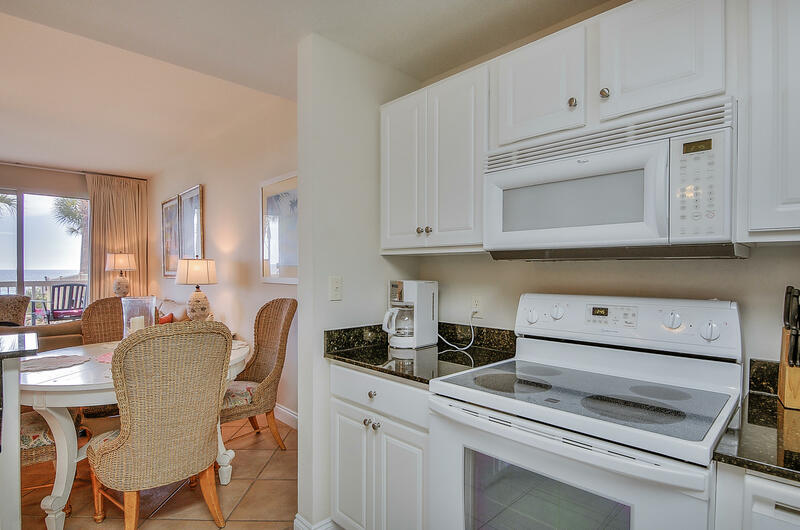 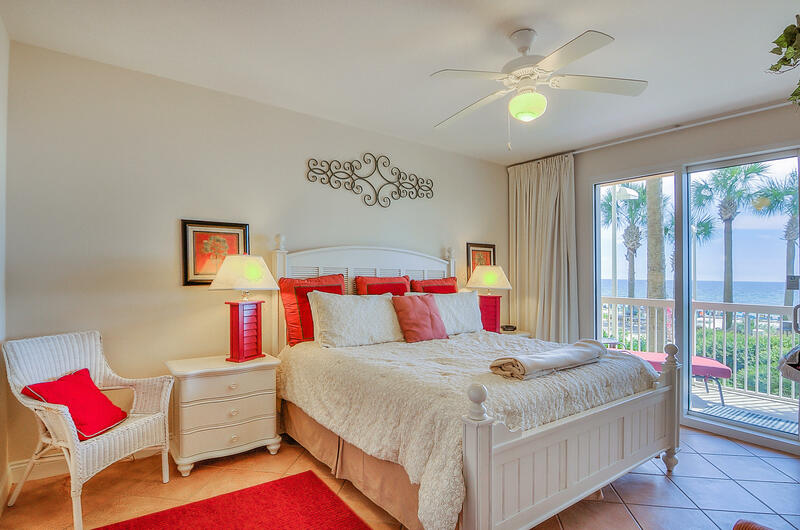 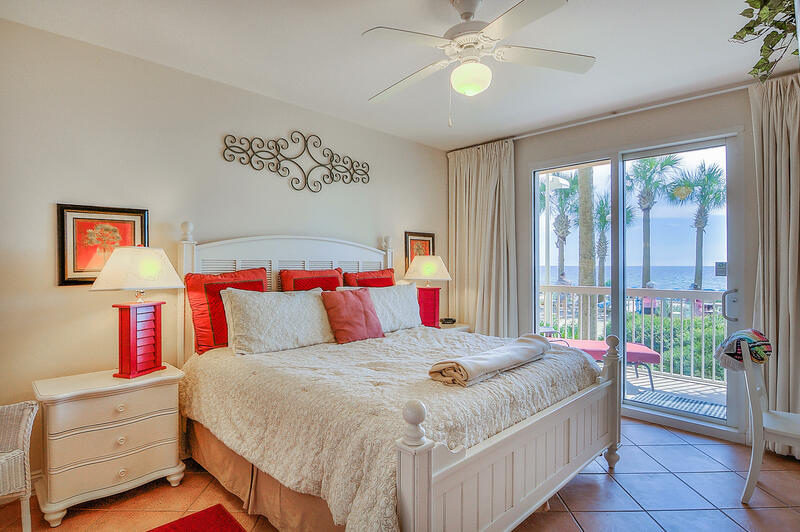 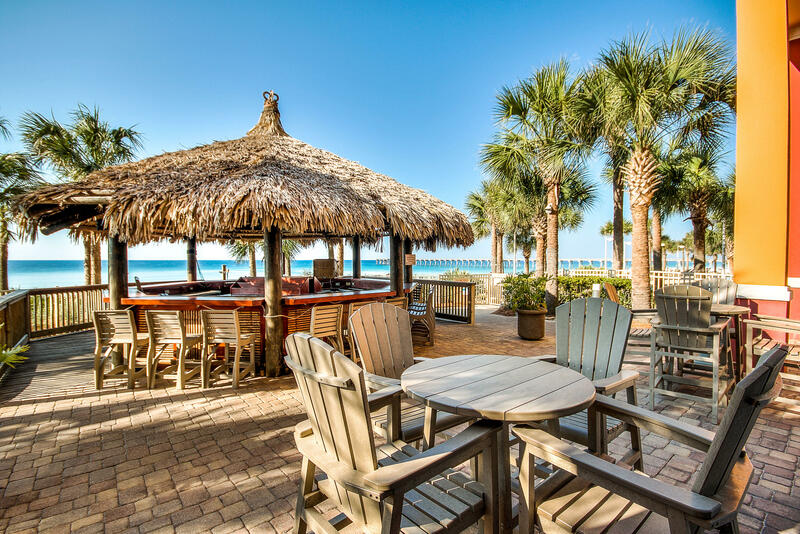 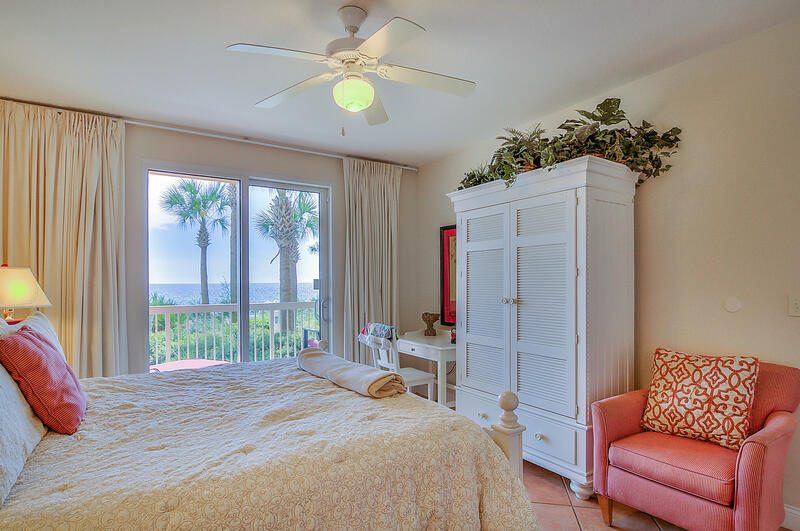 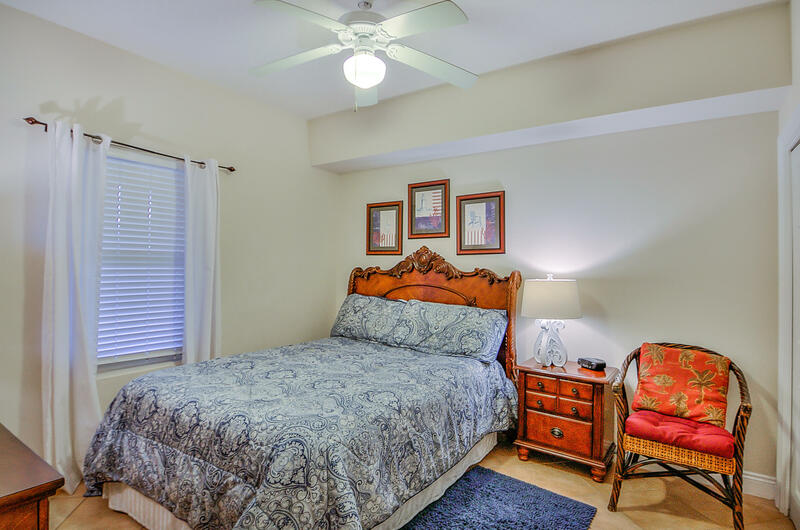 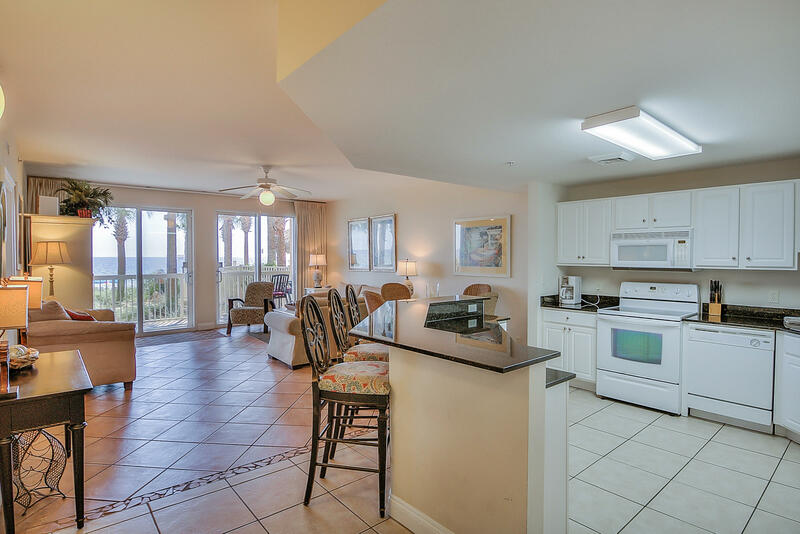 The condo features a direct beach front master bedroom with access to the balcony, tile floors throughout, a large open kitchen/living area, a generously sized guest bedroom and a NEW HVAC UNIT. 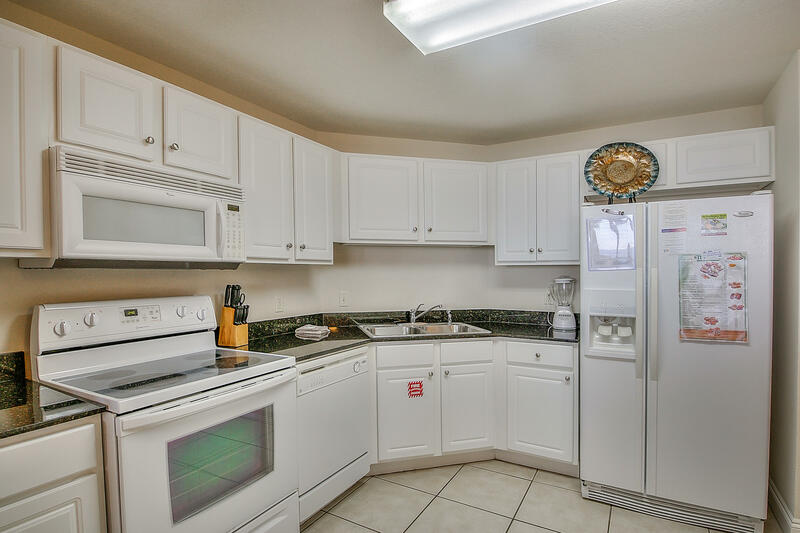 This information was last updated on 4/24/2019 10:03:20 PM.